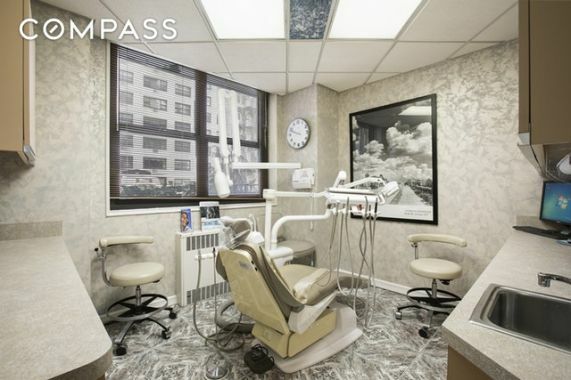 Dental office with a private entrance in a full-service building on East 79th Street. 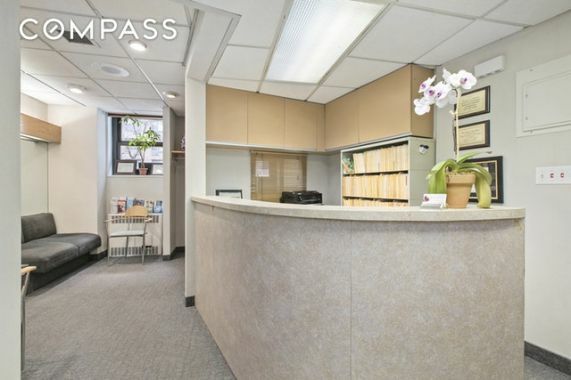 Offered - two operatory rooms for full or part-time lease. This dental office is equipped with digital x-rays, laboratory and Cerec machine with a technician. Electricity and paper goods are included. Parking in the building. 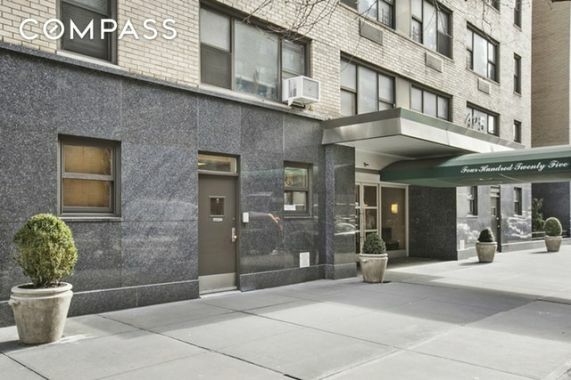 Prime Upper East Side location.